While we’re all glad to see the snow finally go away, the sunshine and warm temperatures are showing potential home buyers a lot! With the curtains open and sun pouring in each room, it’s important you work to make your indoor and outdoor areas look their best. 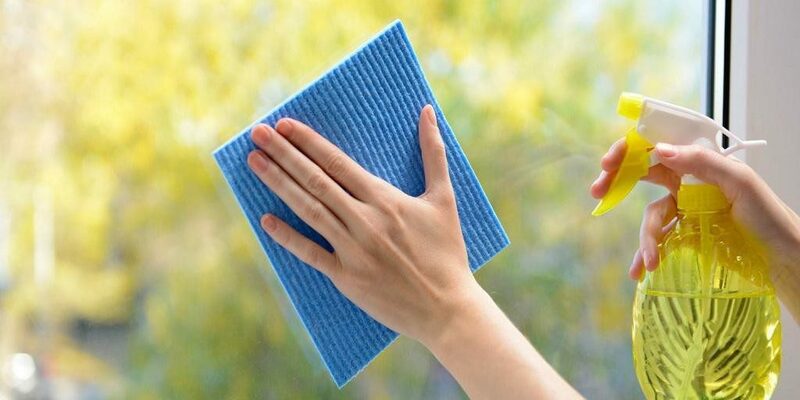 Start by cleaning the windows to help the sun shine through the winter dust! Did your pooch spend the winter making his mark on your lawn? Cleaning up the doggie bombs, cleaning out the flower beds, and giving your porch a fresh cleaning can go a long way to making the most of your home sale. To list your home with Real Estate Solutions call 715-719-0555 today!